Gotta listen fully tomorrow, but what I heard tonight was awesome. 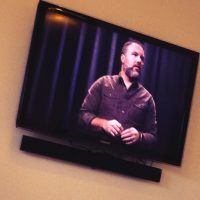 Thank you for saying what you said with regard to Mark Driscoll. Thanks for listening to those who are hurting. Thank you for your generosity in speaking the truth in love. I pray MD will listen to your words of wisdom and love. Thanks Jeff. I appreciate you listening and responding. I knew there were problems and I too have been praying for repentance and rest for Mark &MHC, but these remarks & attitudes are crazy. Everyone who knew about these remarks and participated in “scrubbing it” needs to repent. That’s a really good point Bridget. Thanks for posting. wow. I read the postings and it was very disturbing on many levels. I think Mark needs to take time off for time of prayer, counsel, and repentance not just for these things coming out but also for things that continue to go on. People need to hear about Jesus it doesn’t matter if a man or woman tells them they just need to know! He seems to have a problem with his masculinity. He also needs to do some review of scripture about the boundaries of his ministry. It isn’t for him to tell woman what they should be doing. I am subject to my own husband not him. Also he is to deliver his message and let the Holy Spirit do the rest. It’s also hard to answer for Christians like this. It does a lot of damage. 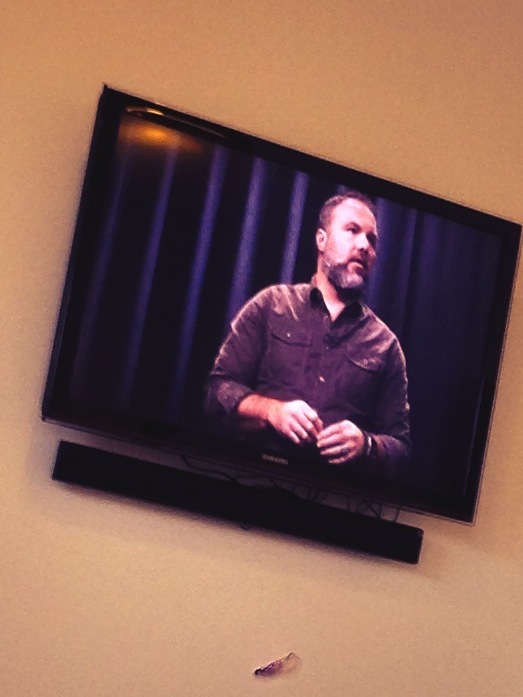 We need to pray for Pastor Mark and the whole church.That they would have ears to hear. I also read that Pastor Paul Tripp resigned from the accountability board today. You are right on with what you said and thanks for doing this subject. I have never listened but now I will! Thanks for listening and responding Debra. I appreciate your feedback and gracious insights. Peace! I don’t know if people realize what a battle we are in! we need to always be praying and asking for wisdom. Satan is always wanting to discredit us and looking for a way to devour us. I pray for this church to stand as a church is more than the one leading it. We are all leading it.